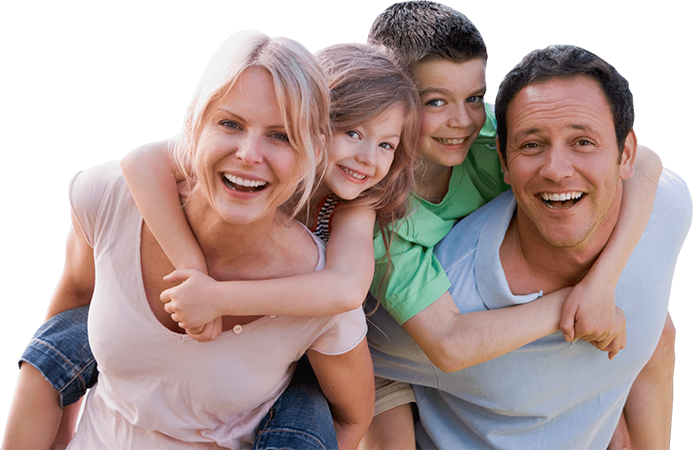 Price from: £64 per person More details..
Price from: £59 per person More details..
Price from: £89 per person More details..
Price from: £79 per person More details.. 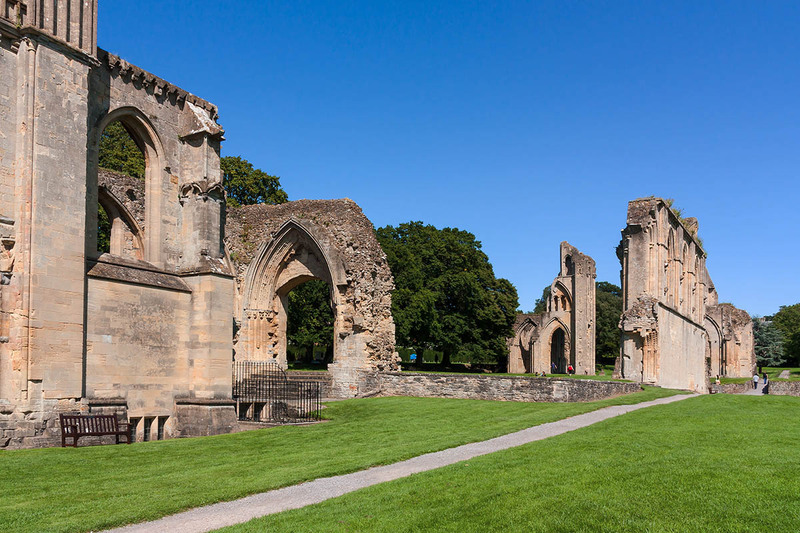 Explore the mystical tale of King Arthur while visiting some of the most significant sites in the country. 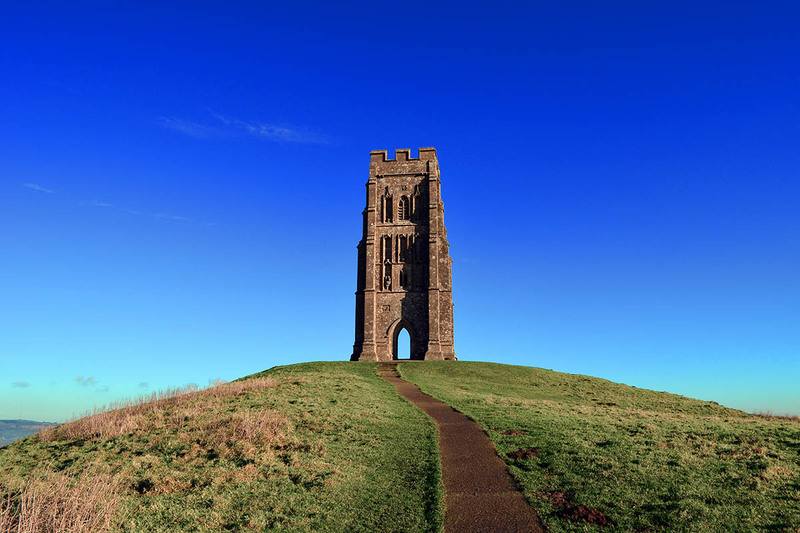 Discover the spiritual stories of Glastonbury Tor and the mystical Isle of Avalon. King Arthur’s legend was extremely influential throughout the centuries and the landmarks associated with his reign are now the choice of many tourists. You’ll be charmed by the mix of myth and history while discovering some of the extraordinary surroundings. Book king Arthur tour now and you’ll get your place of honour at the round table! Visit Stonehenge, Britain’s most important prehistoric monument dating from 3000 B.C. ; Arthurian legend attributes the building of the stone circle to Merlin, assisted by giants. Also, see the burial mounds where ancient cultures buried their leaders. On to Glastonbury and a visit to the Abbey where monks claimed to have found the bones of King Arthur and Guinevere. Enjoy a walk up Glastonbury Tor and enjoy breathtaking views of the mythical Isle of Avalon. 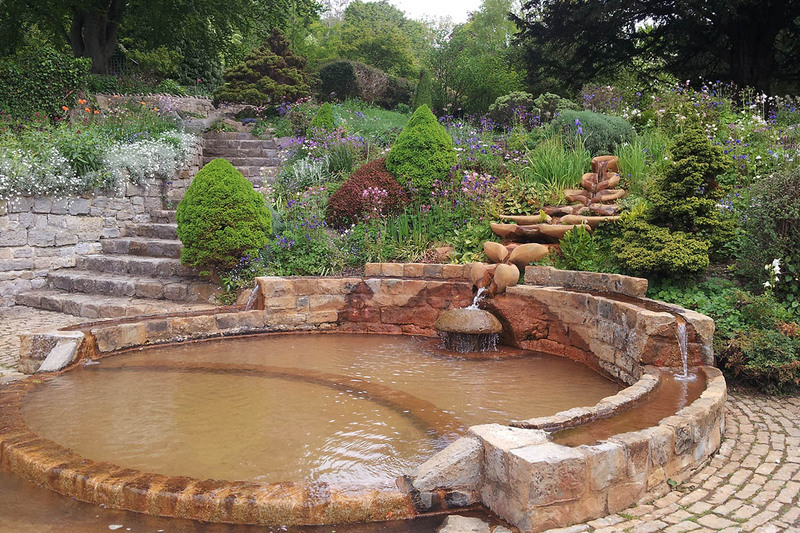 Time permitting, also visit the Chalice Well Gardens where for over two thousand years people have come to drink the waters from the springs and find peace and solace. 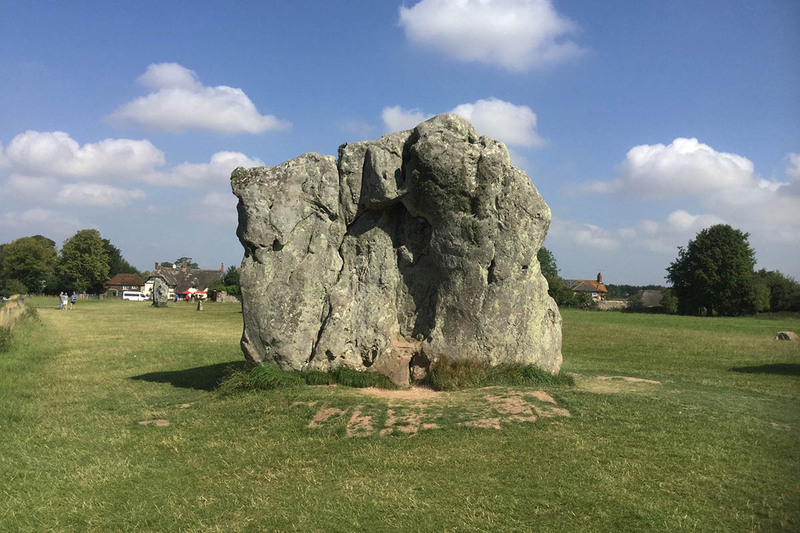 Last stop is the medieval village of Avebury, visit the megalithic monument which surrounds the village of Avebury and was probably some form of religious centre. Less well known than Stonehenge, this fascinating site’s first stones predate those at Stonehenge by at least 200 years. Wander through the small pretty village and stop for a cream tea or pint in the Red Lion pub.